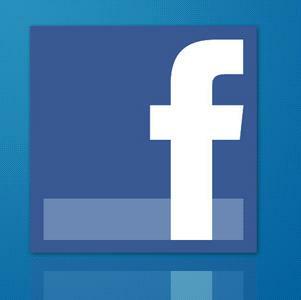 Click the logo below for information on products and services. For those looking into playing the Southern Closed Championship but not able to play the Creason, you must fill out the following waiver to be under consideration for one of Kentucky's allotted spots. Please return this waiver by the registration deadline of May 18th. You can find the waiver HERE. We will be playing at Seneca Park, Bass-Rudd Tennis Center, Top Gun Academy, and Mercy Academy. It is possible we might also play matches at other sites. The registration deadline for the event this year will be midnight on Friday, May 18th. THERE WILL BE NO LATE REGISTRATIONS ACCEPTED UNDER ANY CIRCUMSTANCE. I emphasize this because registration is open right now so you should go ahead and register now. That way if you have computer issues we can address them now. I am absolutely serious that there is not an excuse that will allow late entries. You have 1 month to register. You can register for the tournament here. The junior competition committee voted this year to allow players to play singles in one age division and doubles in a different age division. Players must register for their respective doubles division by the registration deadline of May 18th and must declare their doubles partner online by 5pm on Monday, May 21st. 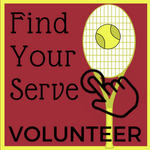 We highly encourage parents/players to find their own doubles partners. All seeds will be published by 5pm on Tuesday, May 22nd. All first match times for singles/doubles and complete draws will be published by 5pm on Wednesday, May 23rd. All singles draws will be Feed-In Consolation through the Quarterfinals. All doubles draws will be Single Elimination. 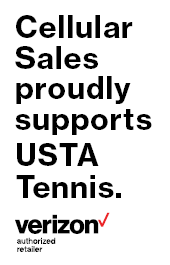 All players must have a birth certificate on file with USTA Kentucky/USTA Southern to participate in this event. Many of you will already have a birth certificate on file if you have participated in the Creason or Southern-level events in the past. If you don’t have a birth certificate on file with USTA, you can scan and email to me at bhash@ustaky.com. Please check on these early so we don’t have to hunt you down the week of the tournament and bring your child’s entry into the event at risk. This year, for the first time, we will be holding both a GREEN BALL and ORANGE BALL 10 and under division. 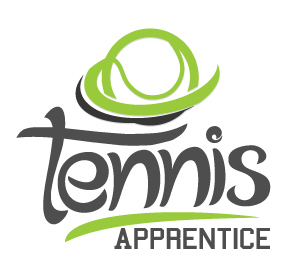 The green ball division will be eligible to only Green Level 1 players in the Youth Tennis Progression system. The orange ball division will be eligible for those in Green Level 1 or Orange Level 1. Players can only play in one division or the other. The green ball division will be the division playing for the quota spots to the Southern Closed Championships (info below). It is our plan, depending on draw size, to complete the 10U divisions by Sunday, May 27th. -Only singles results are considered for those automatic spots. What that means is you need to sign up your child up in the singles age division they would like to play at the Southern Closed. So, if you sign your child up for the 14U division at the Creason, but they would like to play 12U at the Southern Closed, Kentucky will not endorse them with one of our 9 spots. Please make sure you sign up in the correct singles age division. -The junior competition committee will then select the remaining 3 spots (4 spots in 10U) on Thursday June 1st. Those wildcard spots will be selected based on a variety of factors, including Southern ranking, Creason result, and sportsmanship. -Now, despite the fact that Kentucky is given 9-10 automatic spots in each division, THAT DOESN’T MEAN IF YOU DON’T QUALIFY THROUGH CREASON THAT YOU CAN’T PLAY. There will always be spots available in the championship either from states not meeting their quota, wildcards, late withdrawls, etc. So, if you have any interest in wanting to play at the Southern Closed, go ahead and sign-up. Even if you don’t end up getting selected, you won’t be charged on your credit card. It doesn’t hurt you to go ahead and sign up.